I love a spooky ruined mansion. And we don’t have to seek out Mr. Rochester’s Thornfield or travel through Borgo Pass to find one. There is one in Missouri, perched high on a crag in the Ozarks. It was built in 1900 by a well-to-do Kansas city man named Snyder. I visited it one day, and it’s atmosphere of isolation and loss (it was destroyed in a fire) is quite…spooky. 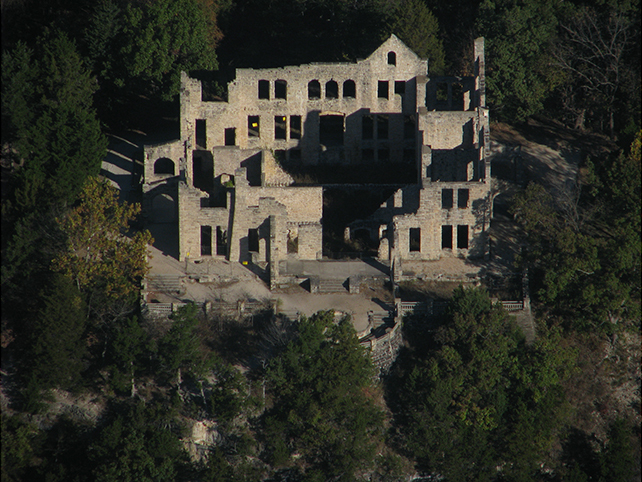 The true story of Robert Snyder acquiring 5000 acres, building a stone mansion on a crag in the remotest part of the Ozarks, is fascinating. Mr. Snyder dies in an accident before it is complete, his sons fight with each other then fall on hard times, the incomplete mansion stands there for years. Locals say it is haunted. Then a mysterious fire destroys it. 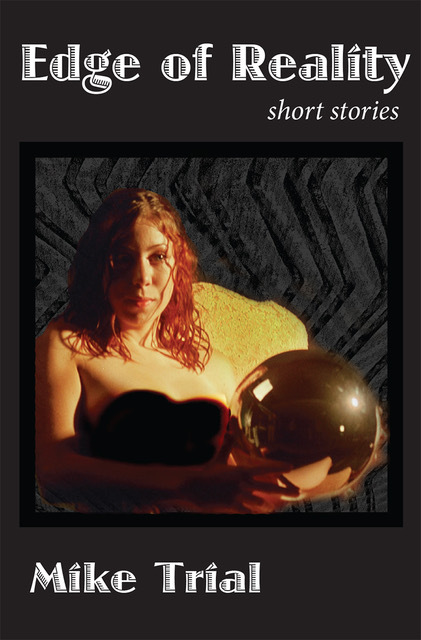 My story ‘Dark Fire’ in my 2017 anthology Edge of Reality explains these tragic events. My fictional Mr. Snyder is an overbearing father, his two sons are very different, but united in their hatred for their father. And when Snyder Sr. takes an Irish immigrant girl for his mistress…the story began to form. And of course in the background is robber-baron capitalism, and the exploitation of immigrants in the slaughterhouses and packing plants of 19th century Kansas City. I was originally going to have a ghost in the mansion, a ghost from Native American days, but in the interest of a more concise story, left it out. But I still love spooky ruined mansions, with or without ghosts.